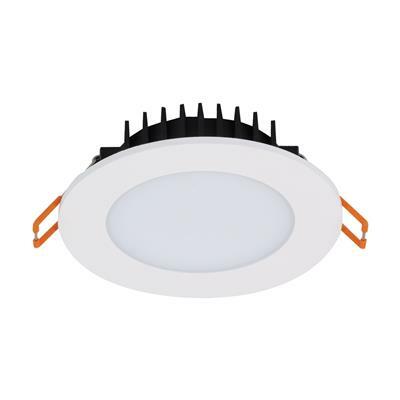 The BLISS range of LED downlights has been specifically designed by incorporating cost saving materials to produce a cost effective and well performing downlight solution to the market. 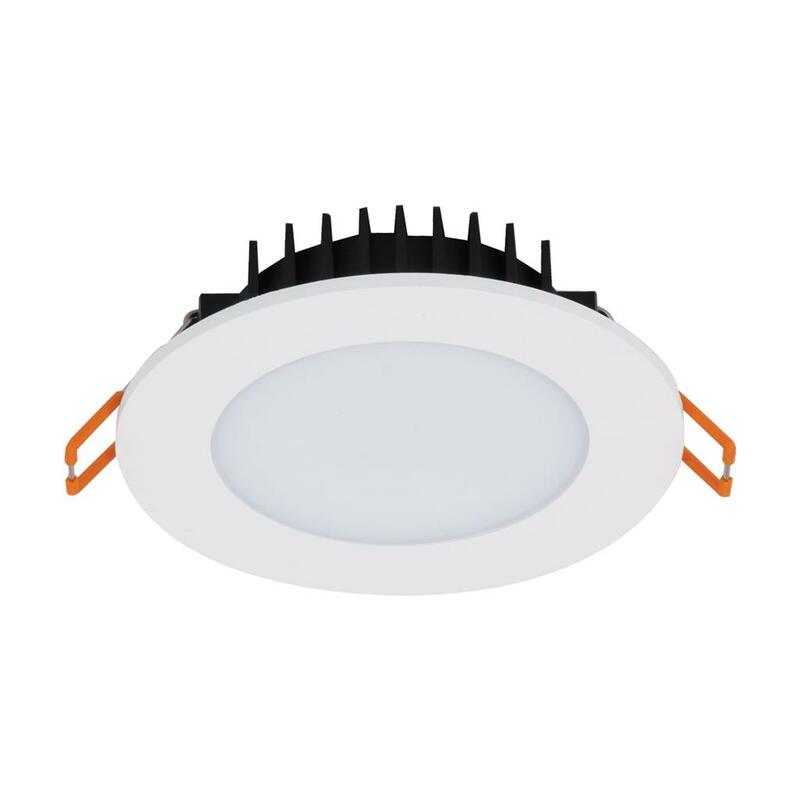 Bright output 10W LED recessed downlight with flat face frame, opal diffuser, dimmable LED driver flex & plug. 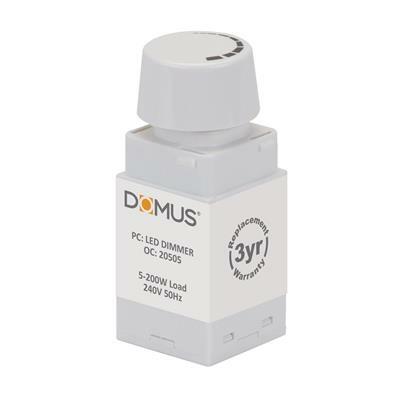 Now with TRIO, the added option of changing the colour temperature output of the downlight with a dip switch at the back of the fitting. The BLISS series offers the customer a range of performance features including a unique thermal management system not offered by others.